So you’ve cleaned up a spill. What happens next? That’s where our Poly Overpack drums come in. Offered in two sizes, it’s built to international and American standards, and is equally at home providing protective packaging for solids, sludges, corrosive material, acids and damaged parts. The patented ribbed design of the body makes it extremely strong, the clever half turn lid allows easy access without the use of tools, and the whole unit can be stacked for ease of storage and shipping. 20 overpack provides protection for packages of solids and sludges. 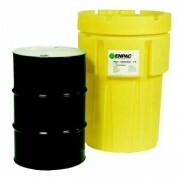 Used for containment of corrosives, acids and damaged parts. 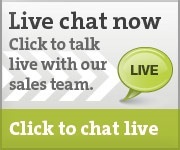 Units are stackable for ease of storage and shipping. 30 overpack provides protection for packages of solids and sludges. 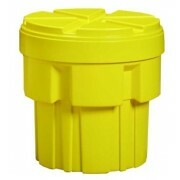 65 overpack provides protection for packages of solids and sludges. Gasket Lid for secure containment and units are stackable for ease of storage and shipping. 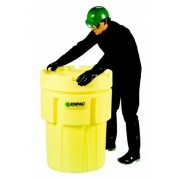 95 overpack provides protection for packages of solids and sludges. Closed cell gasket lid for secure containment. 110 overpack provides protection for packages of solids and sludges. 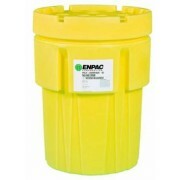 Used for containment of corrosives, acids and damaged parts - designed to handle misshapen drums. Double wall lid for added strength with closed cell gasket for secure containment. Salvage drum and dolly all in one. Easy steering with 6" polyolefin wheels and built in handles. 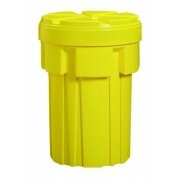 Ideal for use as a spill kit storage unit. 180T overpack provides protection for packages of solids and sludges. Large capacity to handle the big jobs. 600 overpack provides protection for packages of solids and sludges. Large capacity to handle the huge tasks.